*Venting Requirements: This unit requires venting pipe with an inner diameter of 10 Inches. Please see the Venting Components section on this page for venting pipe that must be used with this unit. Many chimney liner pipes work their best when they are wrapped with insulation. Heat-Fab offers this pipe insulation for 10" pipe to provide protection to meet UL 1777 standards. With pipe insulation the allowed clearance of your pipe is decreased, allowing you to install pipes in much tighter areas without increasing fire hazard. 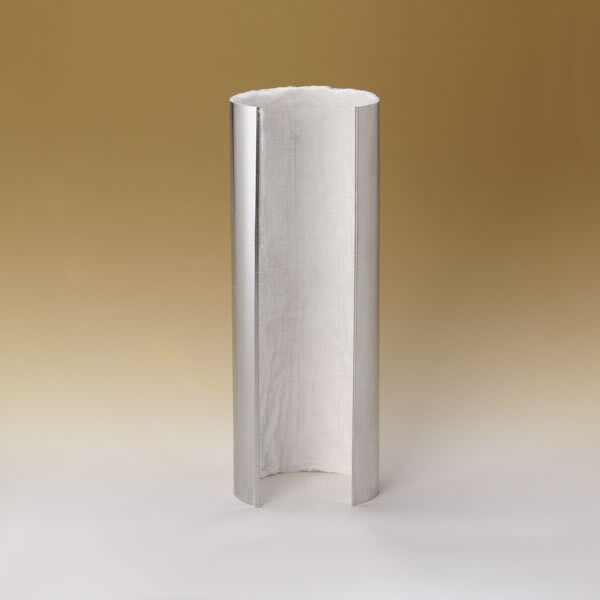 This liner insulation is part of Heat-Fab's Saf-T line of quality chimney pipe supplies designed to effectively protect your home and offer superior venting for your heating appliances, whether gas, wood, or other fuels.